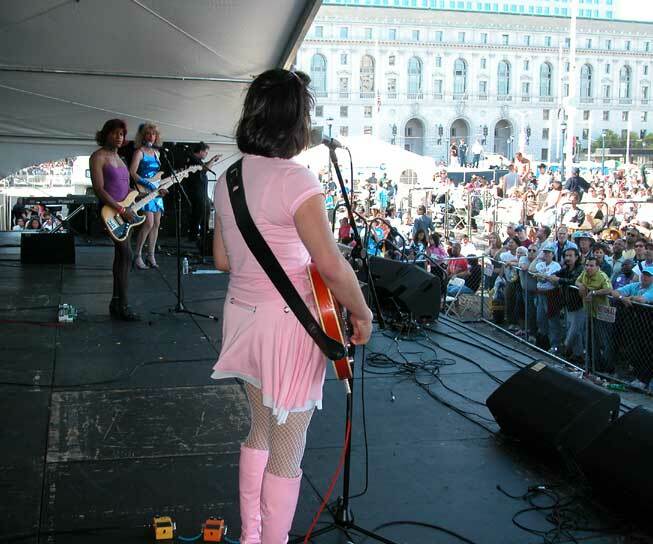 Lipstick Conspiracy at San Francisco Pride, 2004. Shawna, Marilyn and Sarafina. Photo by Shausta.